As the owner of BBB, my passion for childbirth education started just before I had my first baby. This was an experience that instilled the feelings of helplessness, anxiety, nervousness, and fear in me. Even though my wife at that time was a Registered Nurse, all her efforts to alleviate my feelings did not yield any results. At that juncture, she recommended we both take a prenatal class. My inspiration to establish Before Birth & Beyond Prenatal Childbirth Education Classes became solid after my recognition of the positive role fathers can play during pregnancy, labour, and childbirth. As well, it was a time in my wife’s life where she was looking for flexibility in her career being a mother of three. She had a close friend and co-worker also looking at establishing some flexibility with work-life balance. When they both started speaking about the possibility of teaching their own prenatal classes, it felt like an excellent fit for us all to work together to make this dream of Before Birth & Beyond a reality. My aspiration is to bring expecting fathers into the consciousness of the child bearing process and for them to recognise the positive role they can play during pregnancy, labour, childbirth, and beyond. 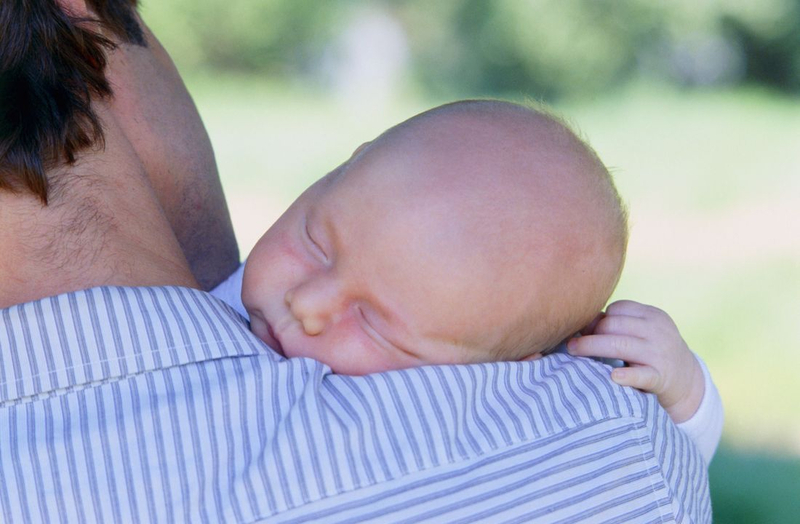 Not only is there a growing recognition of the role of fathers from pregnancy through labour, childbirth, and infancy, fathers are also now demanding a greater role in these early stages. Consequently, a need exists to better understand the experiences of fathers and support them in the transition from expectant to new fathers thus intensifying my motivation for establishing Before Birth & Beyond Prenatal Childbirth Education Classes for expecting parents.